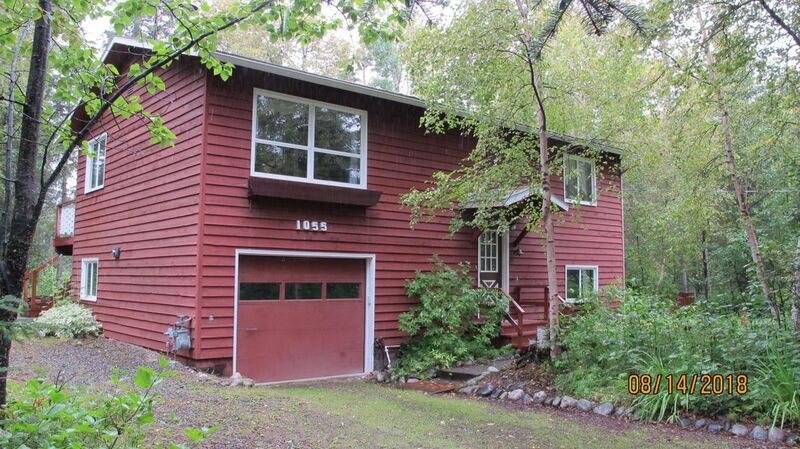 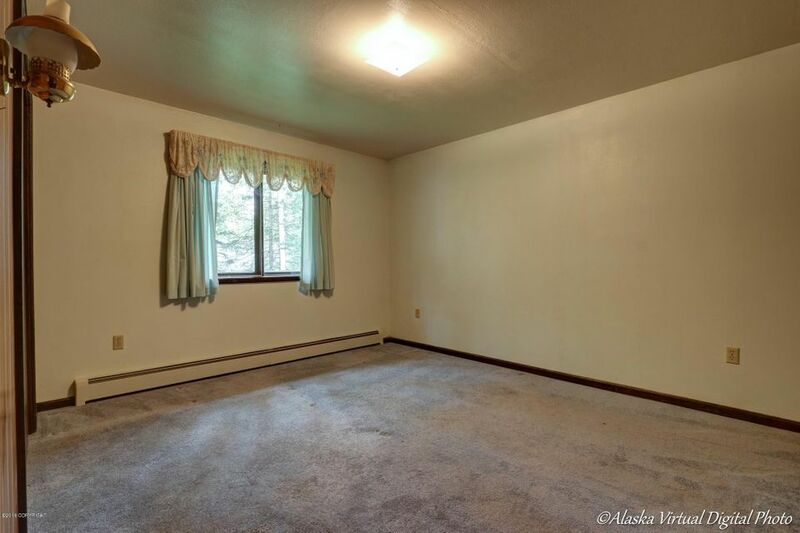 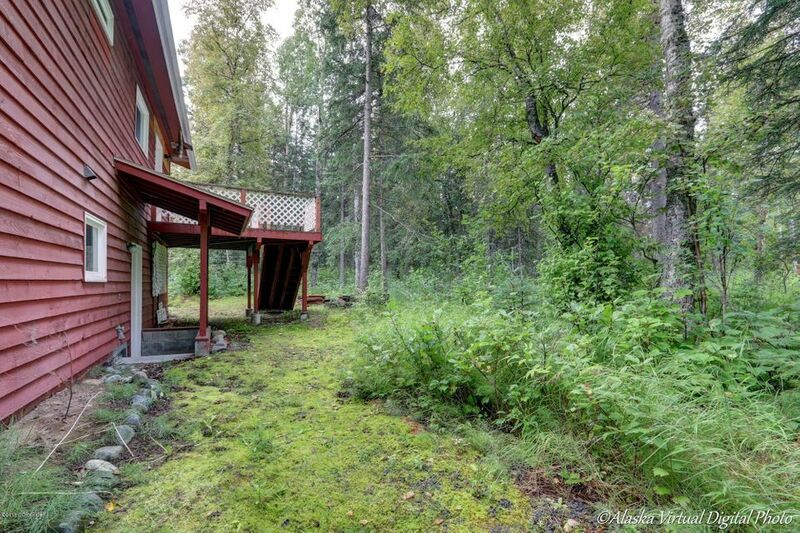 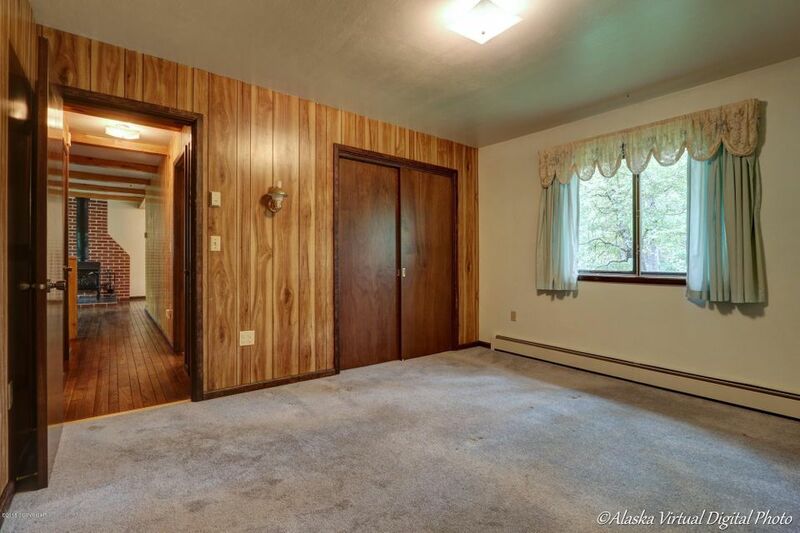 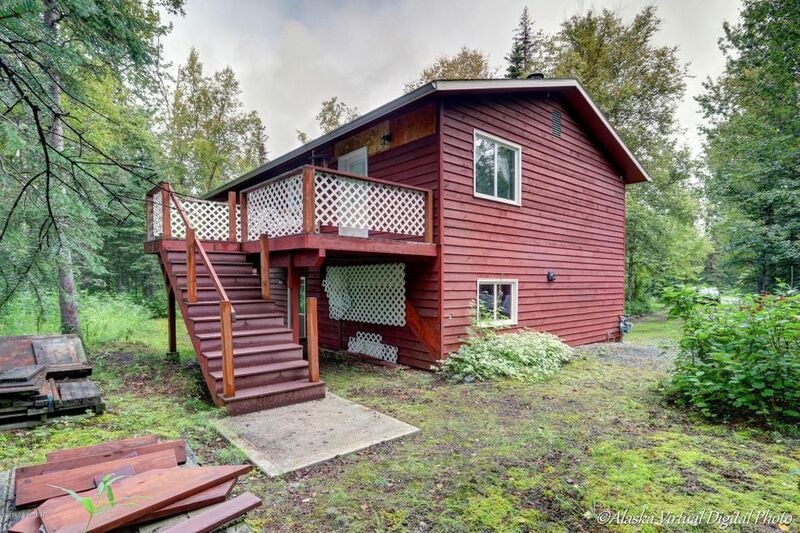 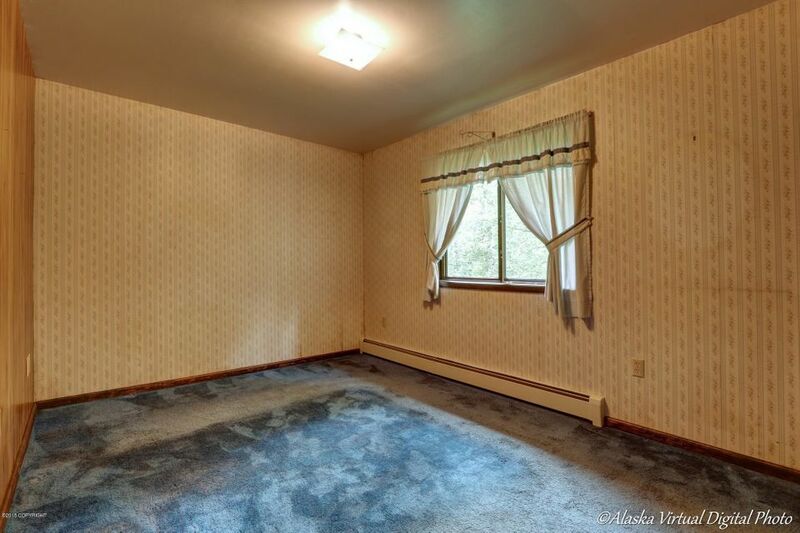 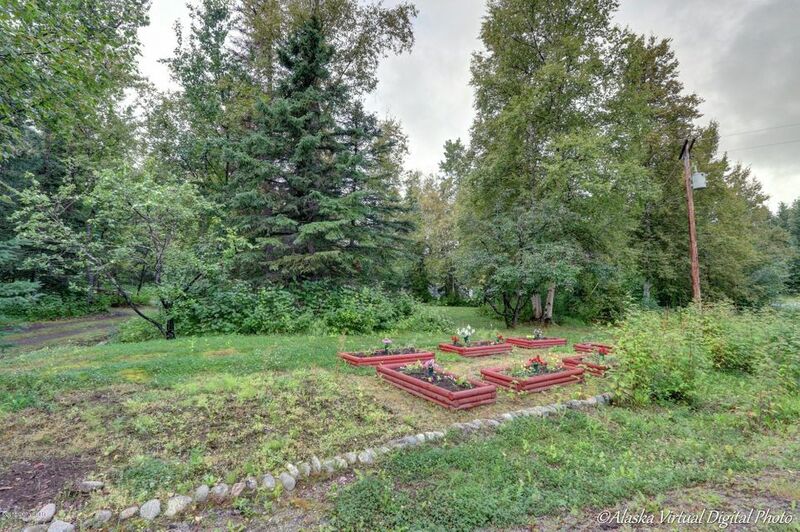 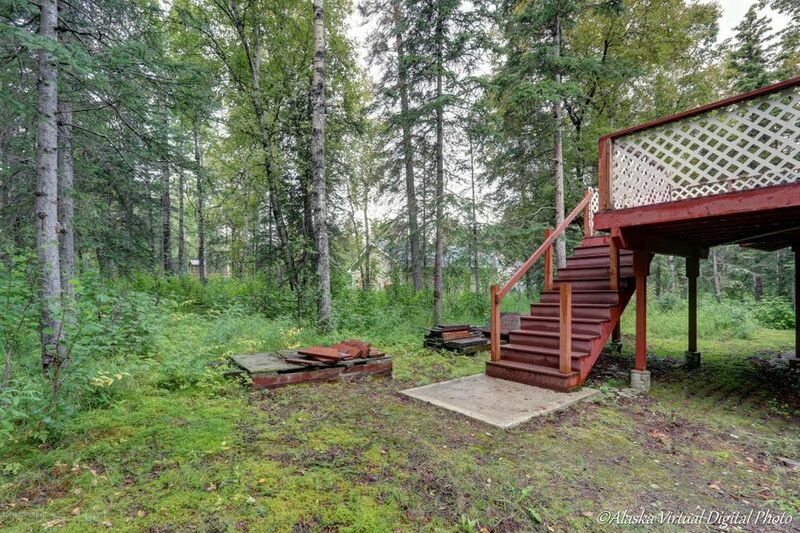 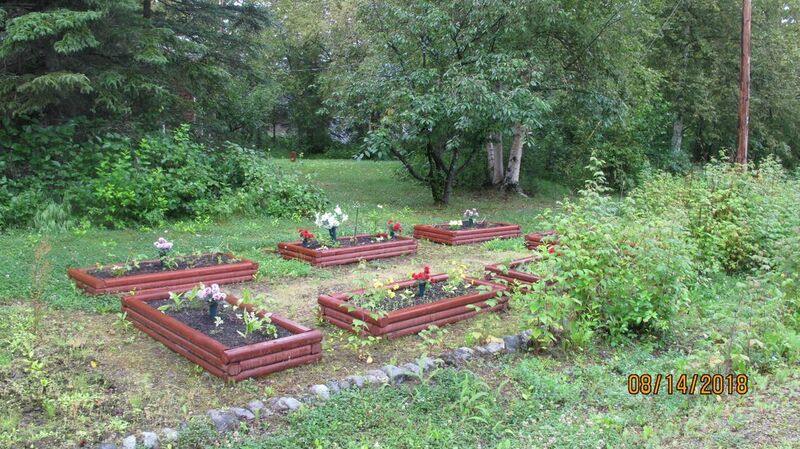 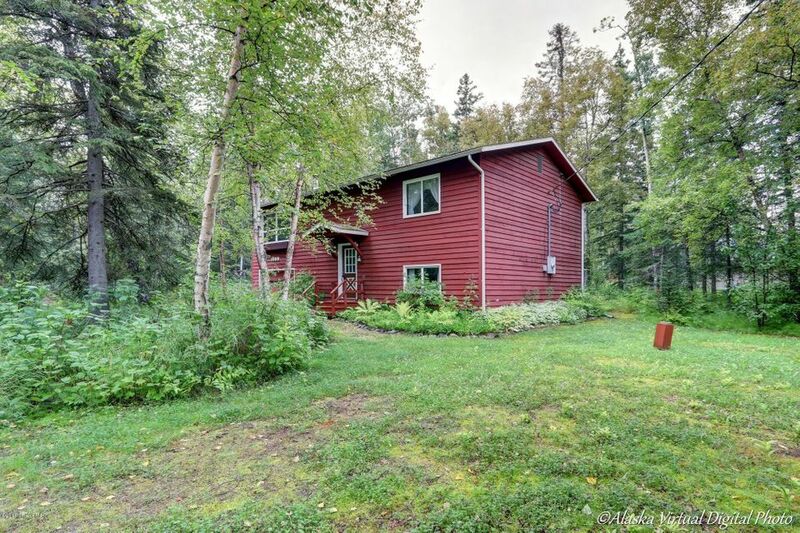 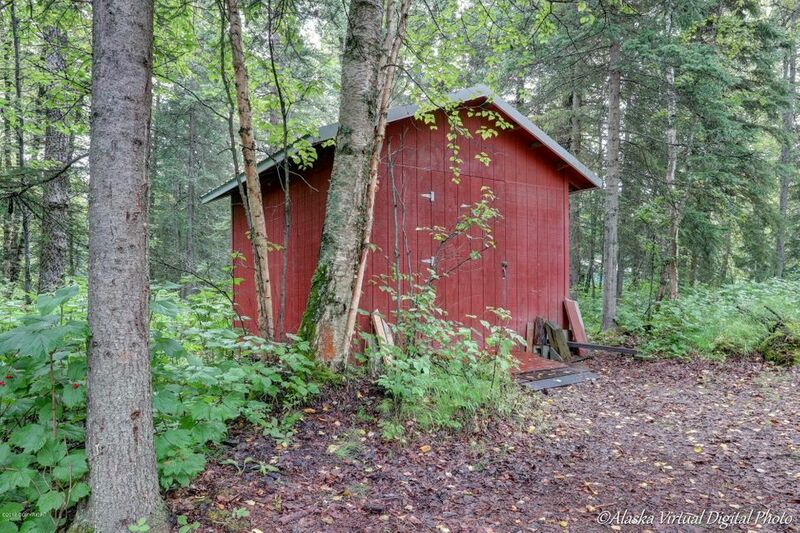 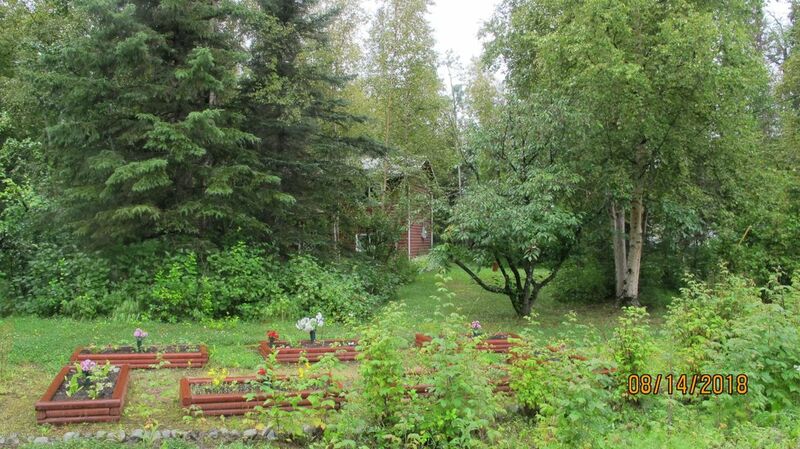 Great 2 story home in wonderful location, minutes from everything in Wasilla! 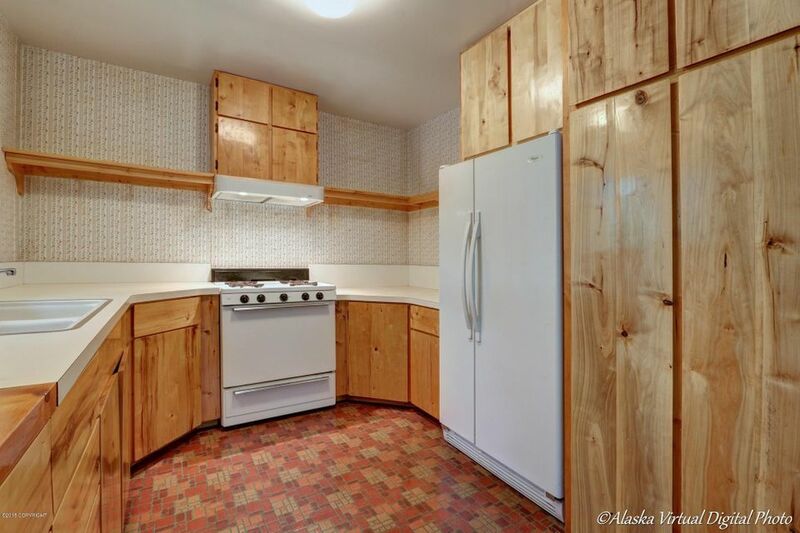 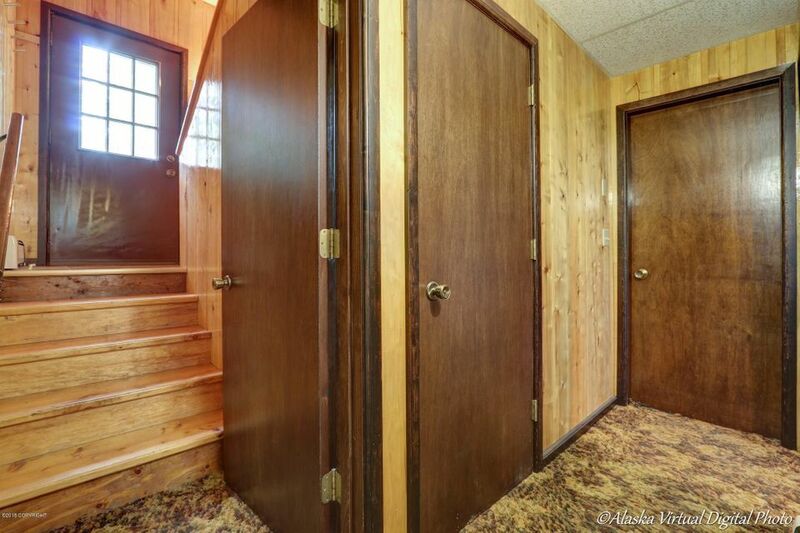 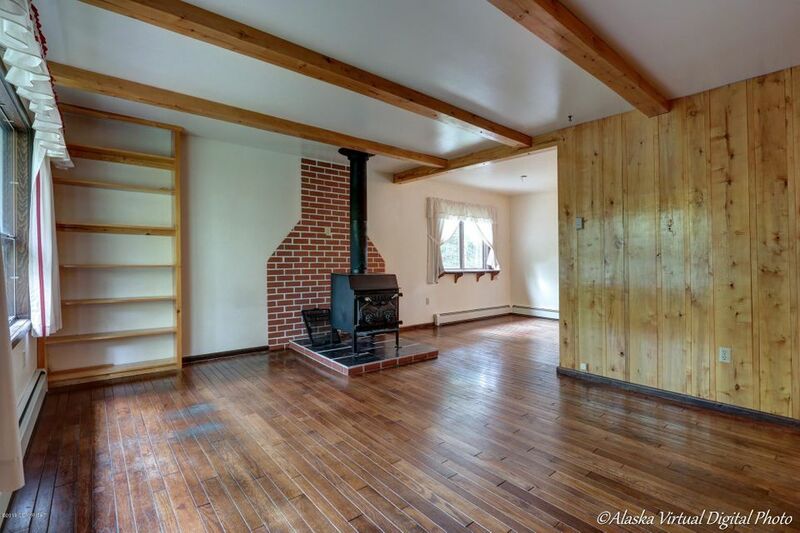 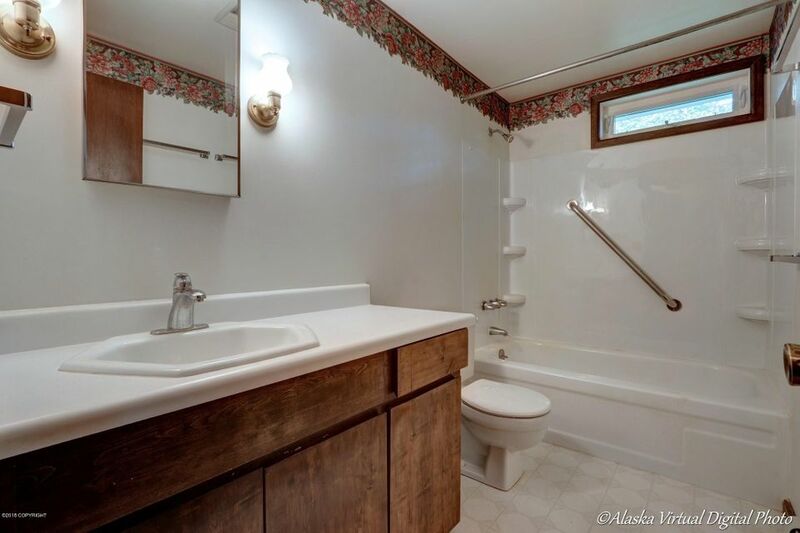 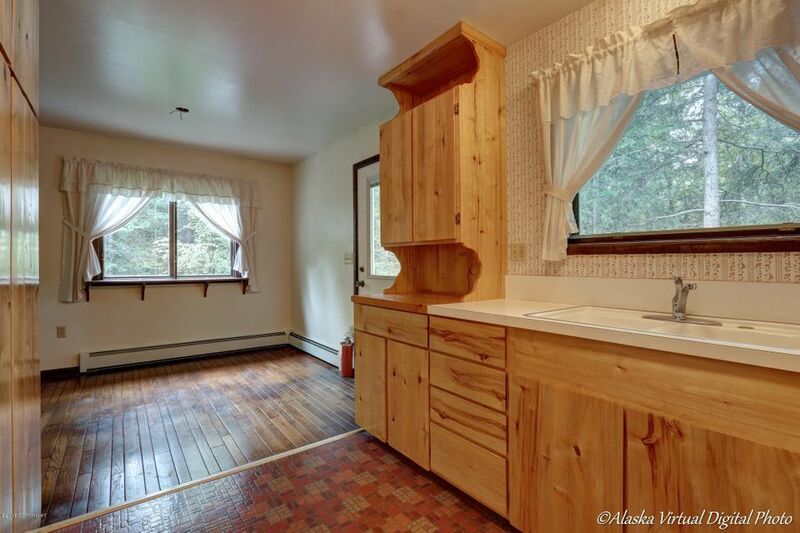 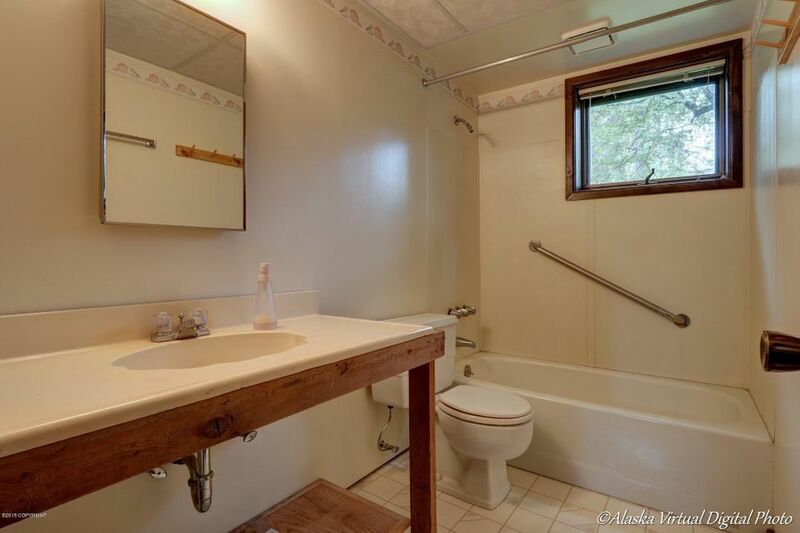 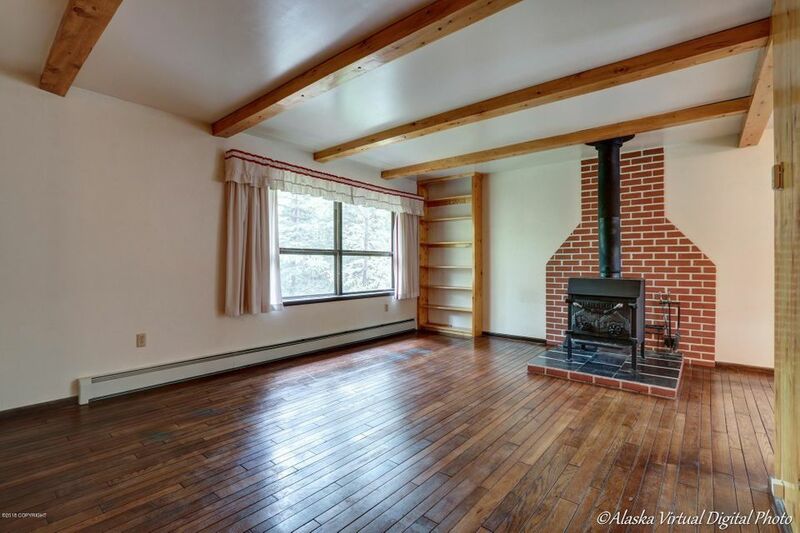 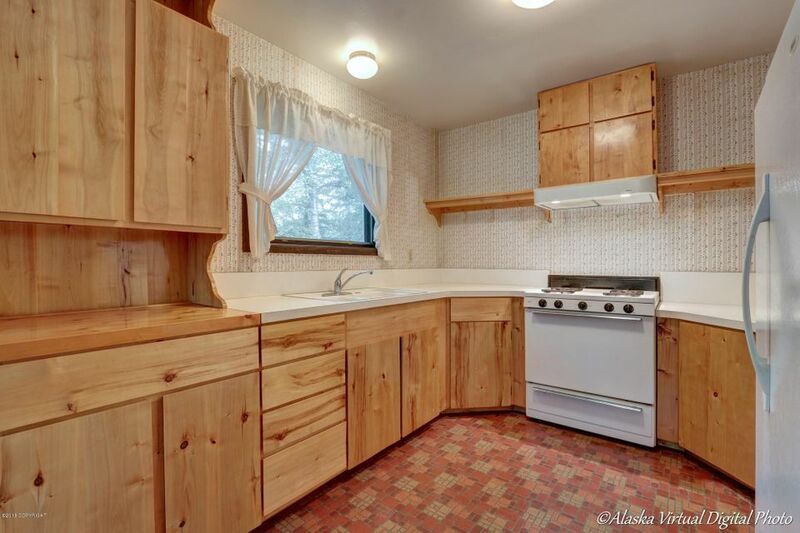 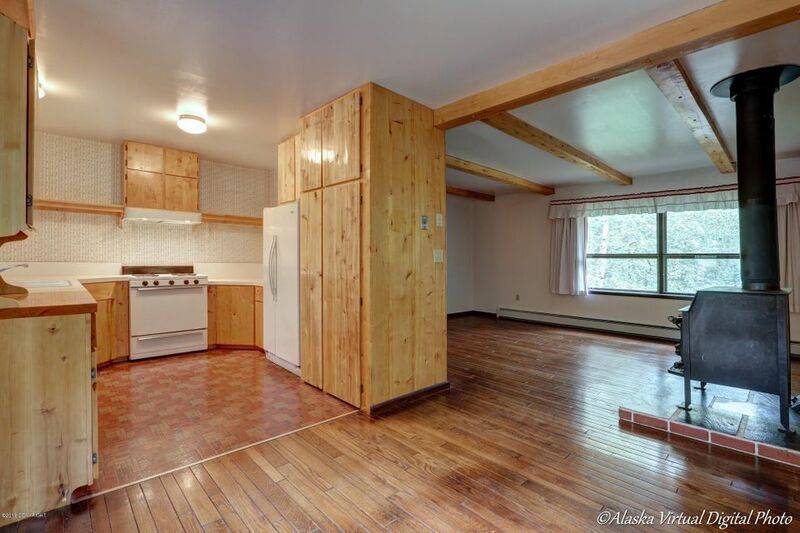 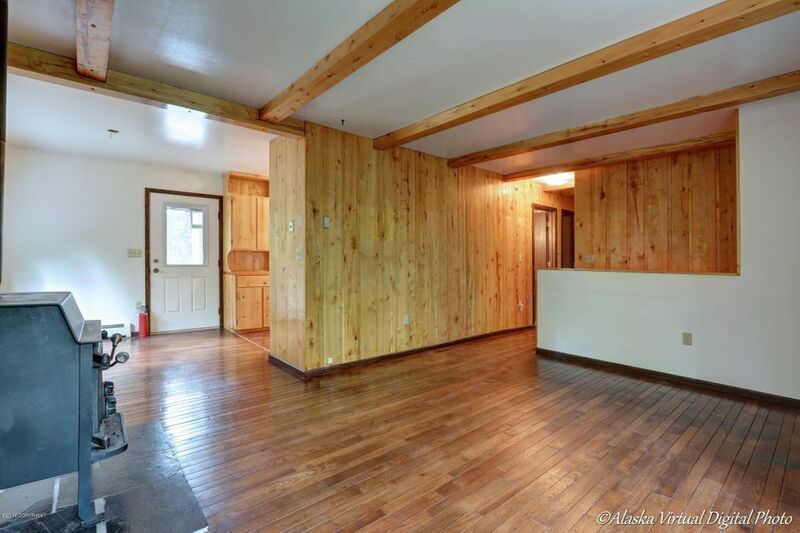 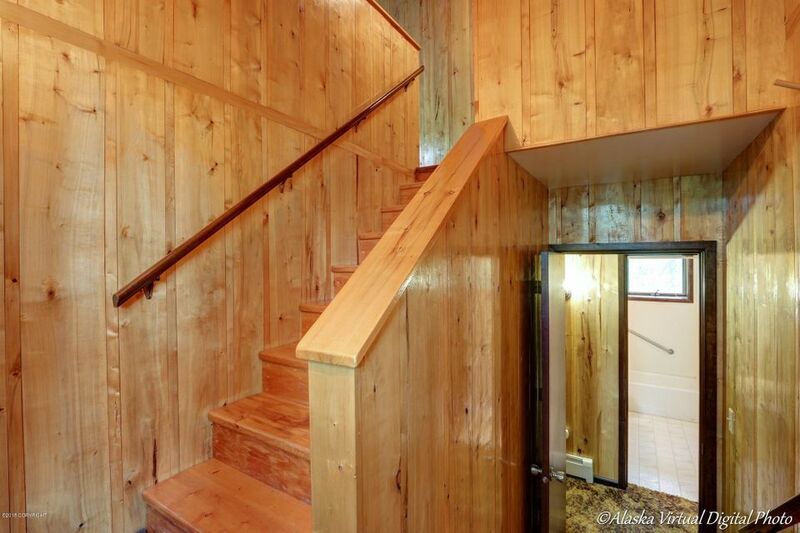 Open living area, wood-stove and beautiful wood flooring, two bedrooms and bathroom upstairs. 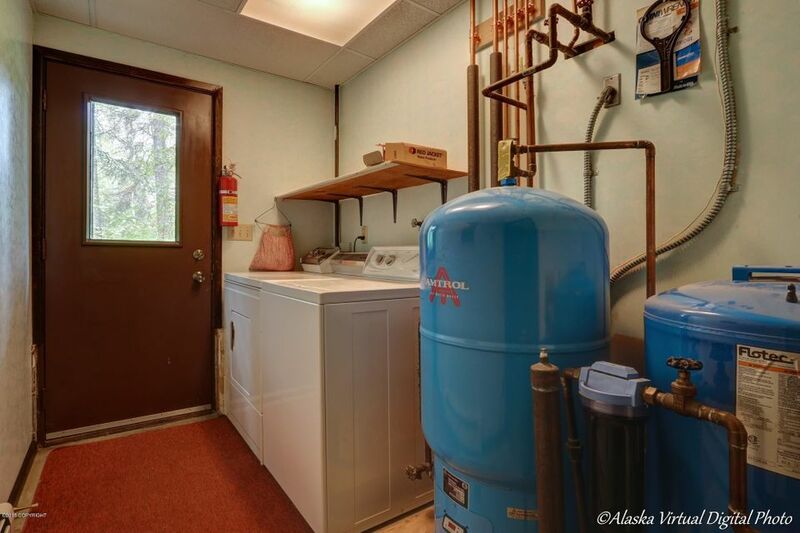 Bedroom, office, bathroom and laundry downstairs. 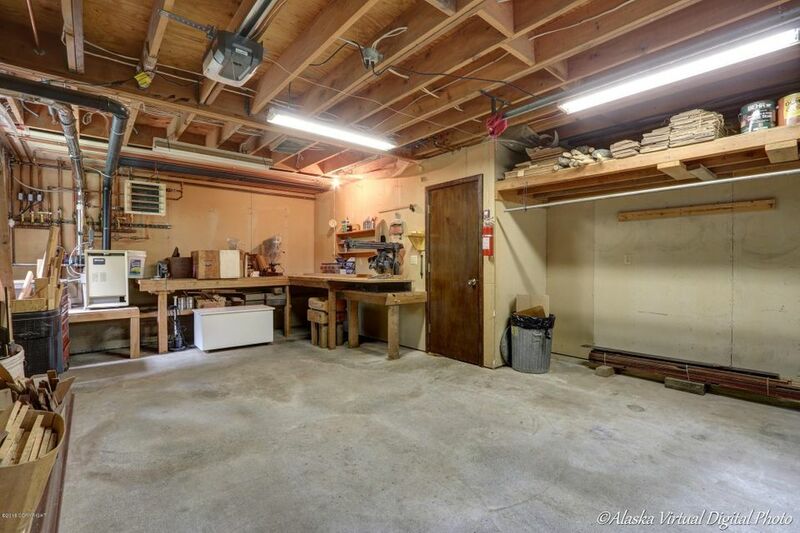 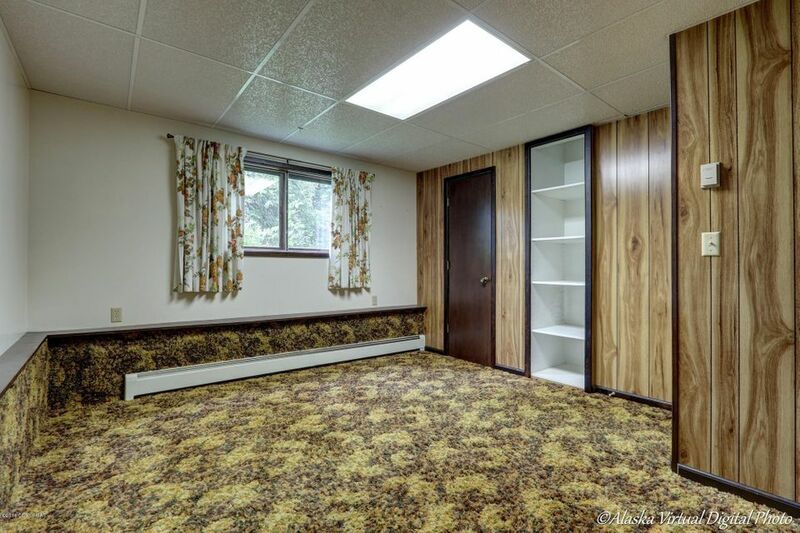 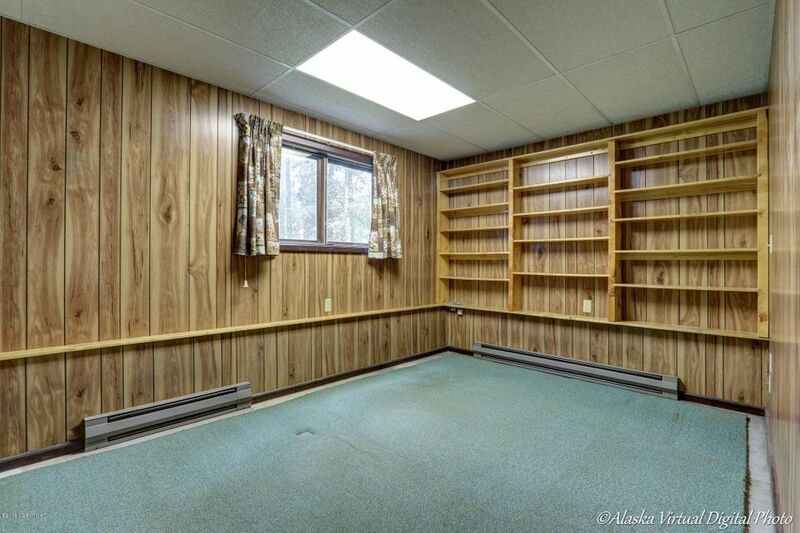 Nice 1 car garage with shelving and work benches. 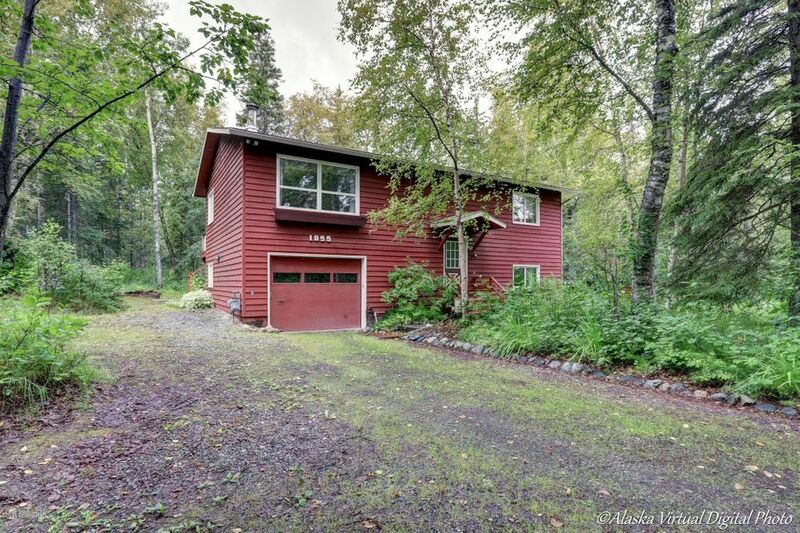 All this on a well established wooded lot that is over an acre! 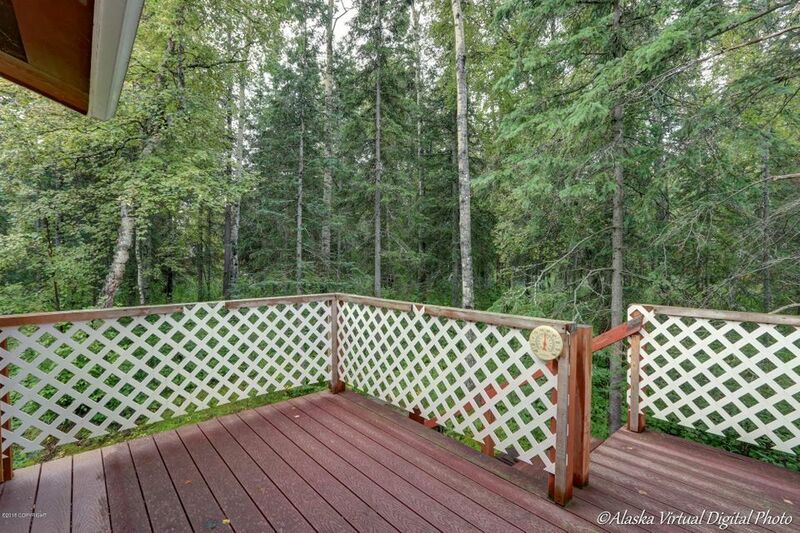 Lovely landscaping, flower beds and large back deck. 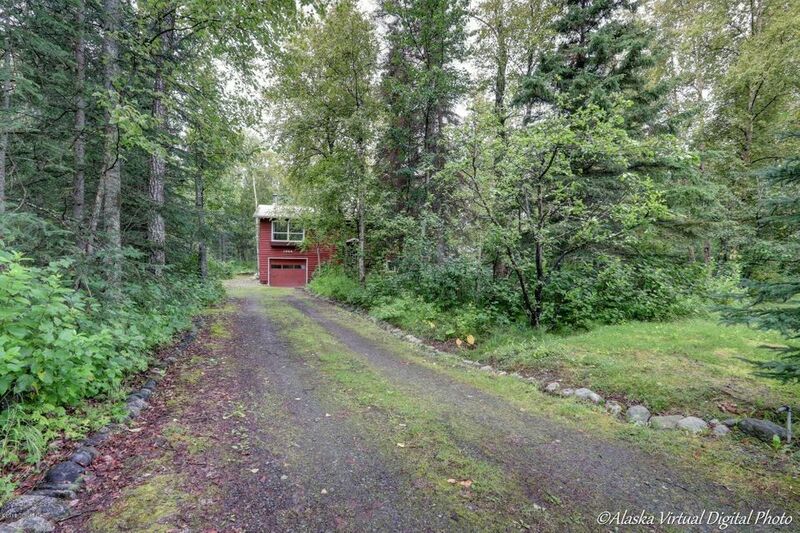 Parks Highway to Main street, continue on to Wasilla Fishhook, Left on Susitna drive, Right on Susitna Drive, Home on the Left.